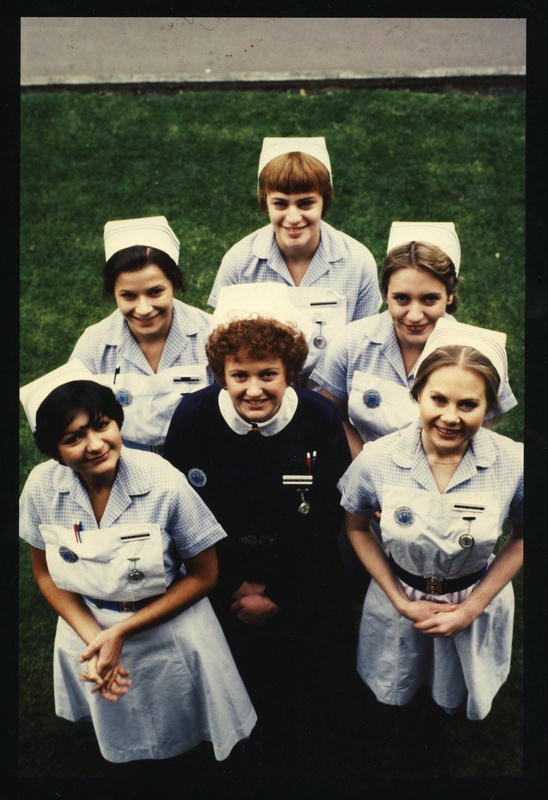 Specially shot interview with Janice Rider, about working as Costume Designer on the hospital soap, ‘Angels’. ‘Angels’ was a London production, hosted at BBC Pebble Mill. It ran from the mid 1970s until the early 1980s. Julia Smith, who went on to produce ‘Eastenders’, was the producer. As one would expect, Janice gives a wonderful account of working on Angels. Her remarks on Julia Smith ring very true. Her description of the effect of Julia entering the production gallery is entirely accurate. You could pretty much hear the doors swing open even if you were on talkback.